Anyway. The first itch goes to.... permission descriptions! This is a patch that was originally written by kkaefer way back in fall of 2005. 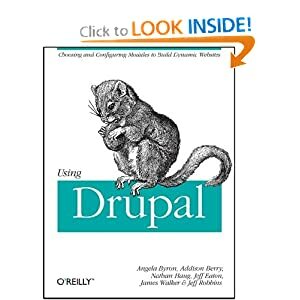 It came back on my radar when I was observing Marci working with Drupal on her blog and struggling to figure out what the various options meant. It further came back on my radar when I heard a support request come in from a client about why their editor could see private site content intended only for administrators. Permissions are sometimes poorly named (I've come across some doozies in contrib :P) or have other implications that are not immediately obvious, such as roles with "administer nodes" permission bypassing any access control on content. This patch attempts to make these more obvious to folks. The Drupalcon Boston site has a list of contributors who need financial assistance to attend Drupalcon, but I want to draw particular attention to two of them: Jimmy "boombatower" Berry (donate) and Adam "aclight" Light (donate). Jimmy is one of our GHOP students, who started using Drupal only a month or two ago, but has since completed 12 tasks for the Drupal part of the Google Highly Open Participation program (GHOP) (which makes him #2 in terms of the number of tasks completed for Drupal) and has done some truly outstanding work in a very short period of time. As for Adam, I've already written about his substantial contributions in a past contributor spotlight feature, and I'd love for him to be sponsored to go to Drupalcon on that basis alone. Adam was the one primarily carrying the torch during the latter half of the GHOP program, and was critical to ensuring its success. And an additional benefit of sending Adam to Drupalcon will be to get some critical face-to-face time the Project* module maintainers, Derek Wright and Chad Phillips. Project* module is arguably our very most important module, since it covers our ticketing system, the Drupal project and module downloads, and the basis for the incredible Update Status module, which helps ensure your Drupal site is up to date and secure. Here are the slides from last night's Montréal Girl Geek Dinner. It provides a basic definition of open source, talks about what some of its benefits are, discusses why someone might want to get involved, what some of those ways are, and how to get started. A huge thanks to Tanya McGinnity for stepping up to organize these awesome events, and for forcing me to leave my house to go speak at one. ;) Without you, I think a lot of us would still be under the misguided notion that we were the only girl geeks out there in the big city. You rule!! On Friday, February 8, in Los Angeles there's going to be a special Women in Open Source mini-conference as part of the larger Southern California Linux Expo (SCALE). Both Addison Berry (add1sun) and myself will be speaking there. 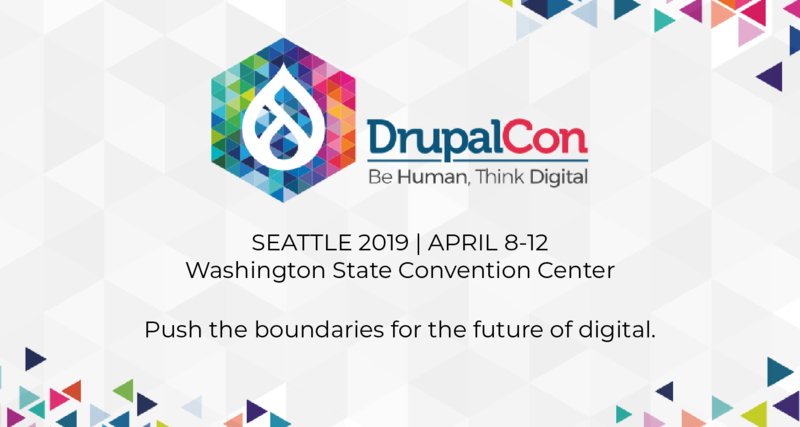 Addi will be talking about Open Source Mentoring, including efforts around the Drupal Dojo, and then I'll be doing a Drupal demo that will show how Drupal works by giving an overview and building a small website with it. Addison Berry and I had the opportunity to speak on a Google podcast with several women from other projects who are all helping to manage the Google Highly Open Participation Contest from their respective communities. It was really interesting to talk to women behind other projects like Joomla! and Apache and see what their thoughts were about the program, about why they thought so many of us were involved, and so on.